Even though Sony is pushing two zombie-themed games in Days Gone and The Last of Us 2, the new property from SIE Bend Studio looks like it will be rather different from Naughty Dog’s acclaimed horror franchise. 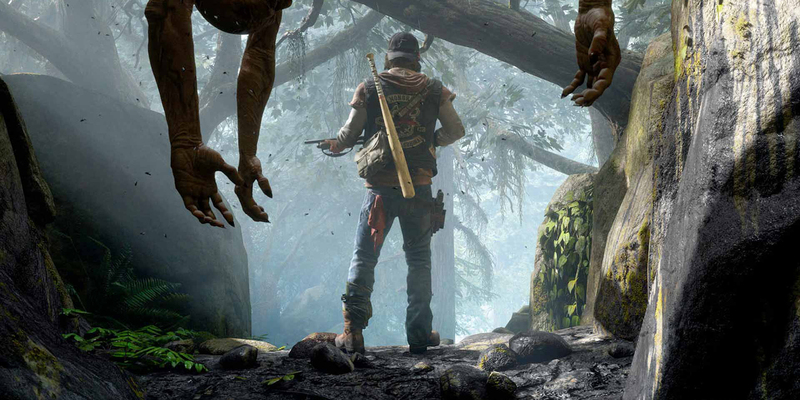 Quite simply, the two titles are going to feel separate from one another, aside from both releasing as exclusives for the PS4 and both games holding the desire to steer clear from the traditional nomenclature of zombies – through the “freakers” of Days Gone and the “infected” of The Last of Us. The post Stop Comparing Sony’s Days Gone to The Last of Us appeared first on Screen Rant.